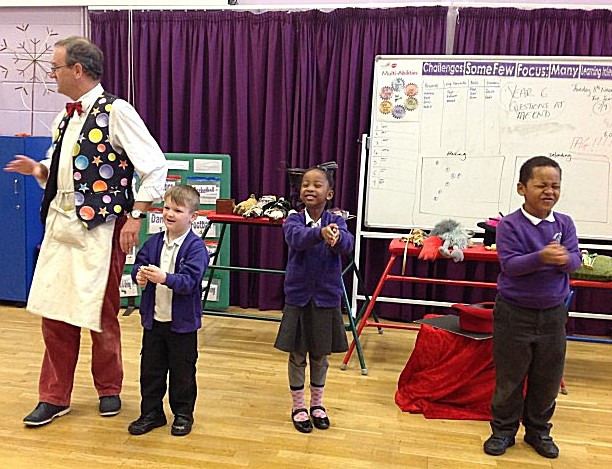 South Grove Primary School - What have Year 1 been up to this Term? 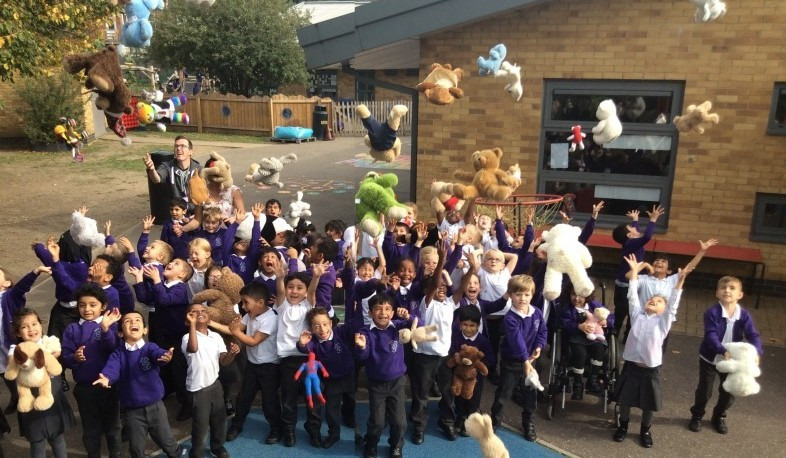 As part of our Year one topic on “Toys” we had a Teddy Bear week where we bought our teddy bears from home and wrote about them and painted them. 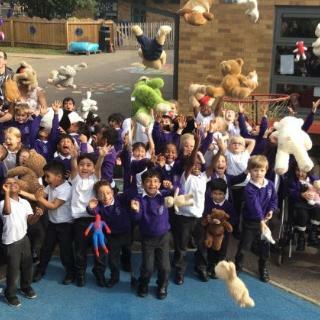 At the end of the week we had a Teddy Bears picnic to celebrate where we had learnt instructions on how to make a jam sandwich and made one for the picnic and enjoyed it! Year one had a Workshop by a company called “Crew”. They came with a selection of artefacts to explore showing all the different toys from the past and present. We got to use and explore them. It was a wonderful experience and we all learned alot. We had a great opportunity to learn about how important it is to care for the animals in the wild. We made paper Elephants (recyclable). It was so simple and fun to make. Who is your toy aimed at?